Demo Special. Save Thousands!!!! Using GM Down Payment Assistance (2% of MSRP). Must finance with GM Financial to qualify for price. 2013 Buick Enclave LOW MILES, only 64k miles. 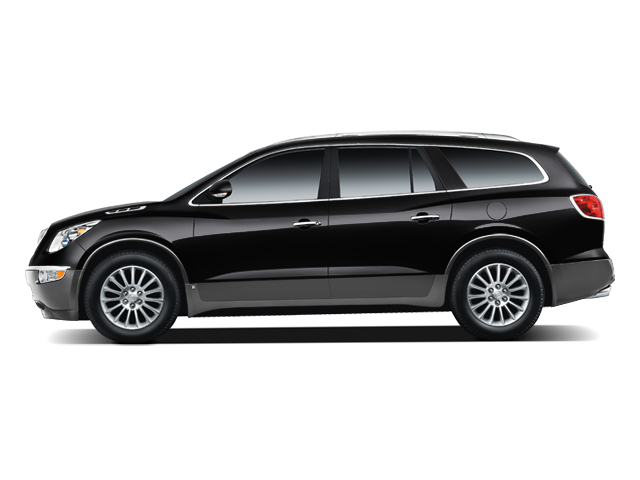 Rear camera, rear park assist, universal home remote, second row bucket seats, remote vehicle starter and power rear hatch. Vehicle is backed by our Eide Advantage 6 months 6,000 mile powertrain warranty, this wont last long!!! 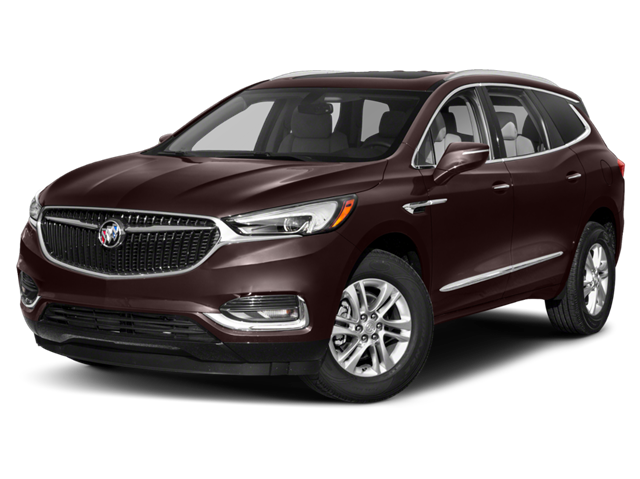 This Enclave comes with Heated/Cooled Leather bucket Seating, Power Sunroof, Heated Steering Wheel, Rear-view Camera, Remote Vehicle Starter, Driver Alert Package, Power Lift-gate, Steering Wheel Audio Controls and Dual Climate Control. FULLY inspected and you will have the remaining factory warranty on this Buick so hurry in before this one leaves without YOU!!! 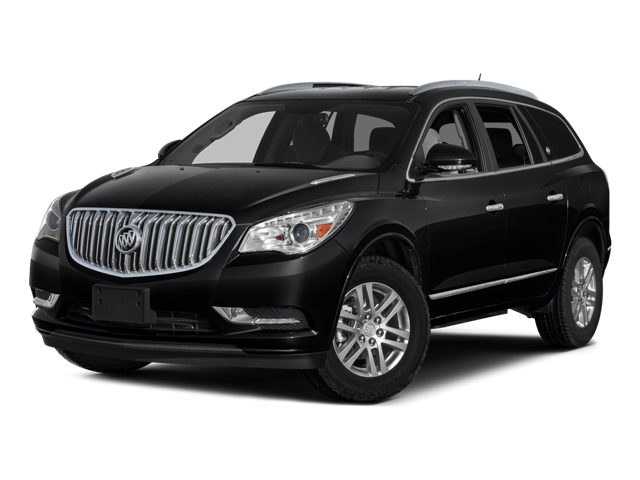 2015 Buick Enclave Premium AWD!!!! only 40 K miles, one owner local trade, heated and cooled seats, second row buckets, remote start, dual moonroof, bose speakers, heated steering wheel and rear vision camera. Vehicle is backed by our eide advantage powertrain warranty. THIS WILL NOT LAST LONG!!!! 2016 Buick Encore with 43k miles!!! Local Trade!! 1 owner!!! This Encore comes with remote start, keyless entry, side blind zone alert, rear cross traffic alert, 18` wheels, bluetooth for phone and music, backup camera and so much more!!! Fully inspected and fully detailed! Also comes with our Eide Advantage 6 months or 6,000 mile powertrain warranty!! Stop into Vern Eide GM and see why we are your trusted, local dealership!